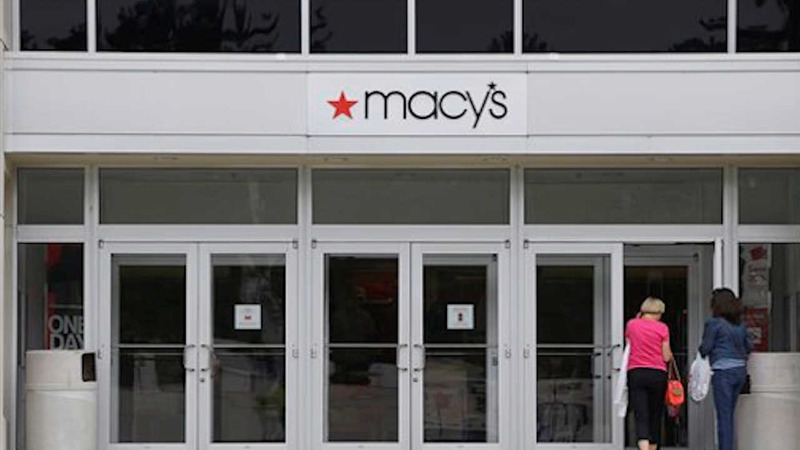 NEW YORK -- Macy's is cutting up to 4,800 jobs and has slashed its profit outlook after a miserable holiday season. --Essex Green Shopping Center, West Orange, NJ (93,000 square feet; opened in 1975; 101 associates). This location was converted to a Macy's Backstage store. Click here for the full list of the 36 stores closing across the country.